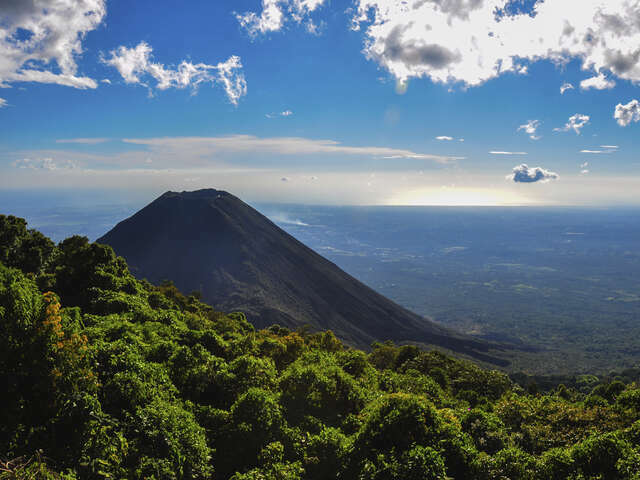 Start your trip to El Salvador | Travel Expressions Ltd.
El Salvador is the smallest and the most densely populated country in Central America. Known as the ''Land of Volcanoes'', this mountainous country is bordered by the Pacific Ocean. The capital, San Salvador, with a dramatic backdrop of volcanoes, has vibrant nightlife and arts scenes.